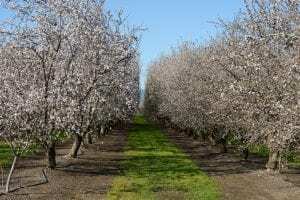 In today’s Almond Matters, brought to you by Valent, establishing an early spray strategy is going to require a substantial amount of monitoring. 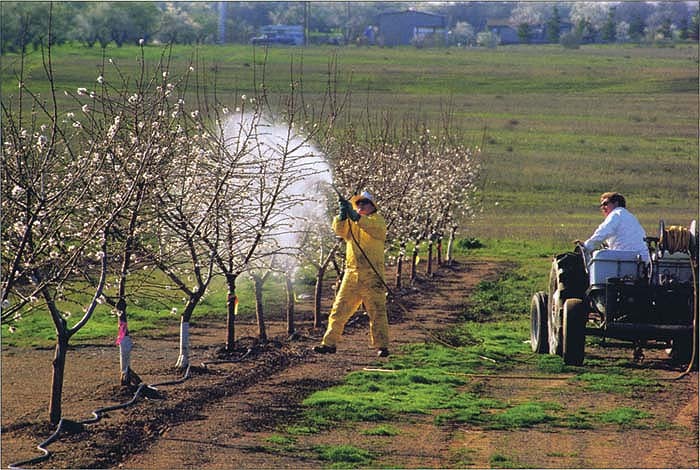 The relatively light winter California experienced has increased the survival rate of many orchard pests. Lopez recommends using softer materials that are not too harsh on beneficial insects during early spray applications. For control of tougher pests such as navel orangeworm, softer products are also recommended, but with a focus on reducing mite flare-ups. “We have a product, Danitol, which is an excellent product for the control of navel orangeworm and it does not flare mites,” said Lopez.